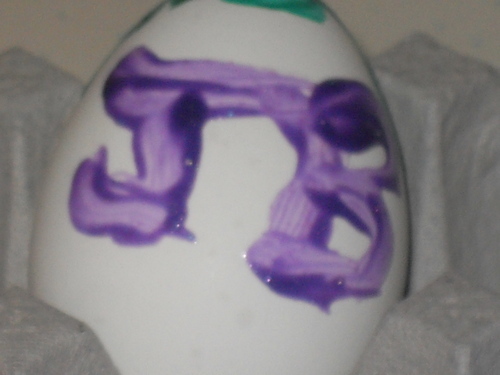 my jb easter egg. . HD Wallpaper and background images in the Les Jonas Brothers club tagged: jonas. Nick Jonas: Family Fun jour (09.02.2011) !!! Nick Jonas & Delta Goodrem: Bowling rendez-vous amoureux, date (08.02.2011) !! !